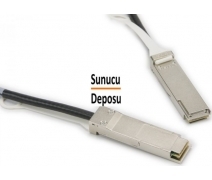 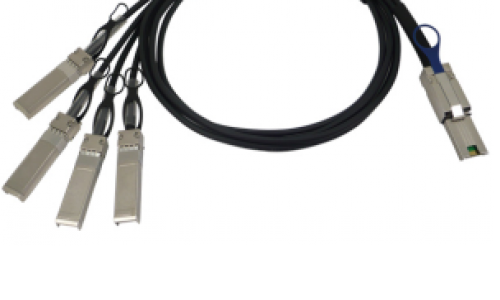 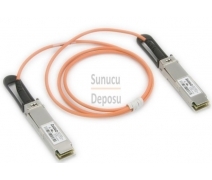 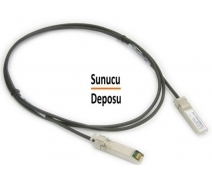 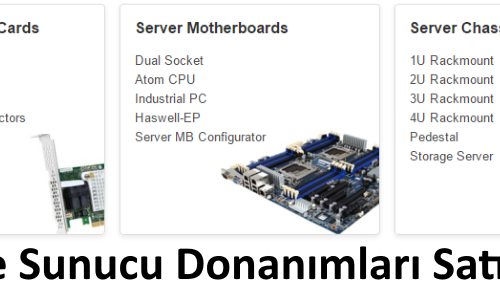 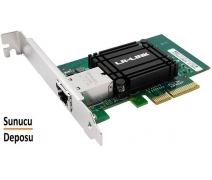 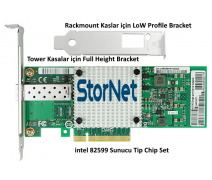 Supermicro AOC-SGP-i2 Uygun fiyat ve Yüksek Performans veren iki adet 1 Gbe RJ45 Ethernet çıkışına sahiptir. 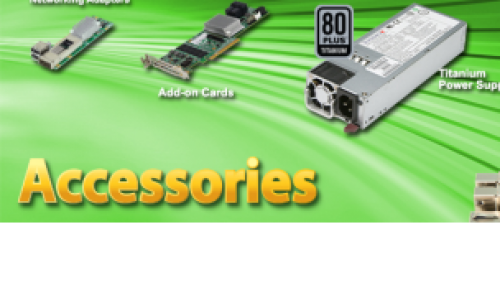 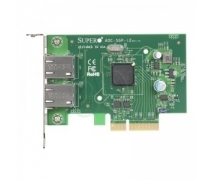 Supermicro AOC-SGP-I2 , bulk (OEM only). 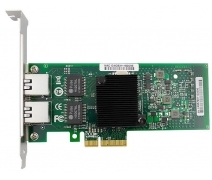 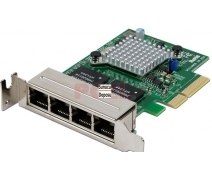 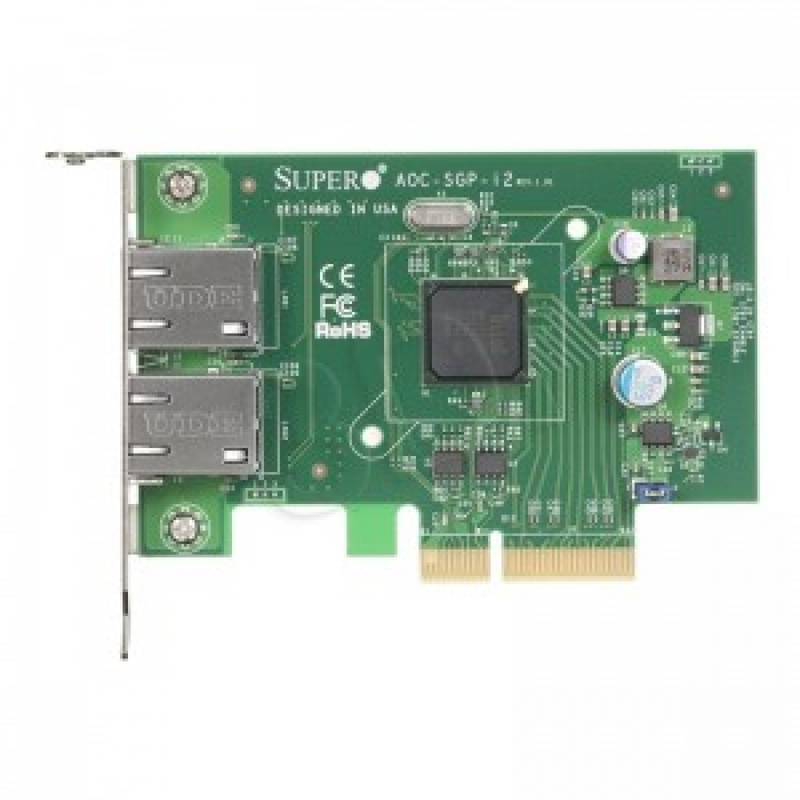 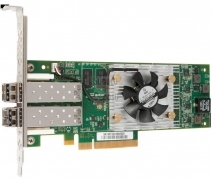 Supermicro's AOC-SGP-i2 is a High-performance, Cost-effective Dual-port Gigabit Ethernet Card. 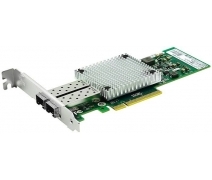 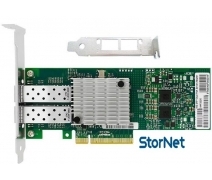 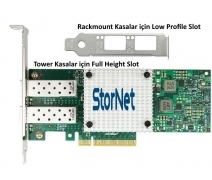 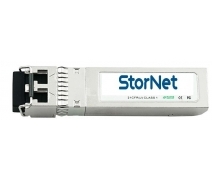 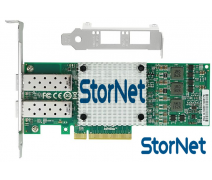 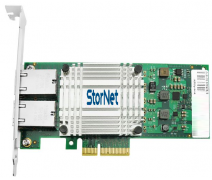 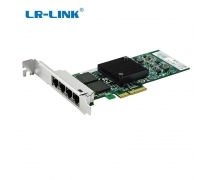 It provides industry’s best performance per cost ratio through its high-performing, PCI Express, 10/100/1000 Mb Ethernet connection. 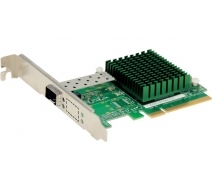 A compact design controller that also improves flexibility and performance in a virtualized environment in multi-core systems by lowering interrupt overhead and providing sorted multiple data queue paths.